This gorgeous neon passport holder is just perfect for the summer and is just yearning to travel with you somewhere! 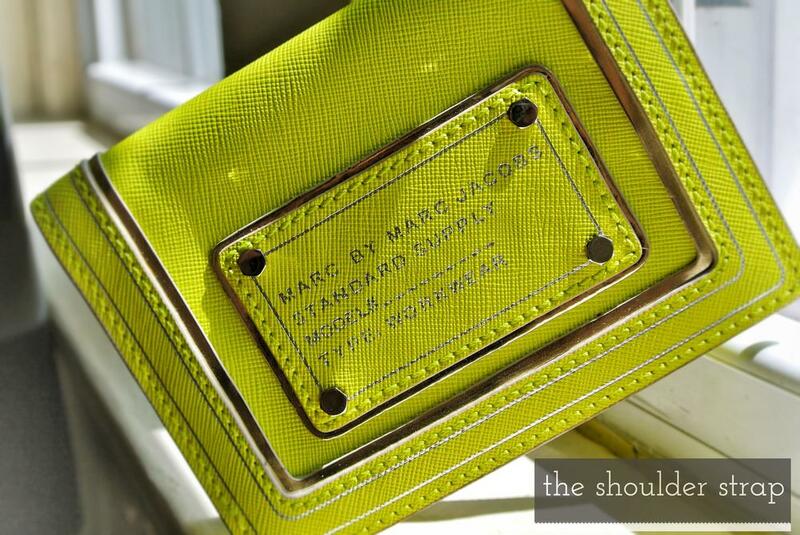 The material is a neon-yellow crosshatched texture leather with silver-colored hardware. It is truly durable and will give you that summer 'pop' you may be looking for! "Standard Supply" from Marc by Marc Jacobs was originally created in 2001 and has remained an iconic representation of Marc's brand.